Centifolia muscosa grown in a coastal Washington garden. 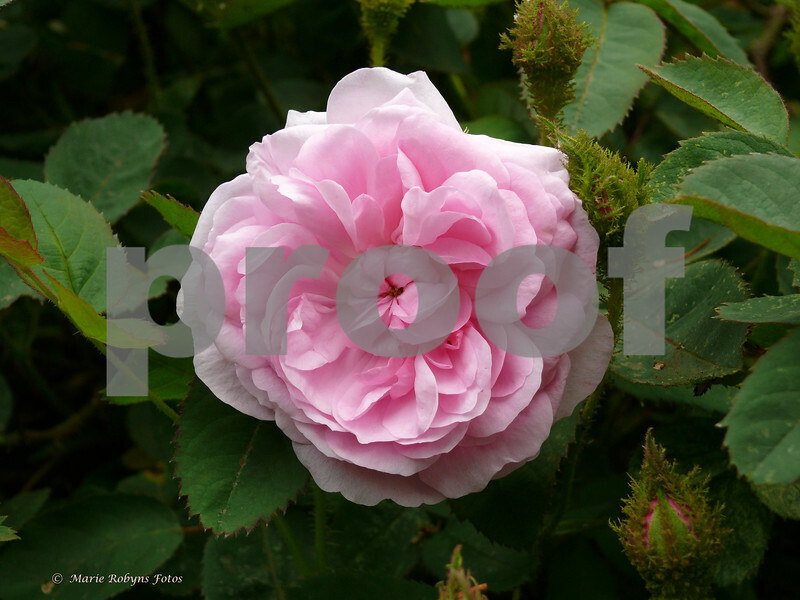 17th century rose, origin unknown; a mossed form of rosa centifolia. Photograph taken June 11, 2009.